descriptionThe revolutionary topical pain cream Motion Medicine relieves and prevents muscle and joint aches and pain due to inflammation and arthritis. Motion Medicine enhances circulation and exerts local anti-inflammatory, antioxidant, pain relief. It also promotes cartilage and tissue repair activities. 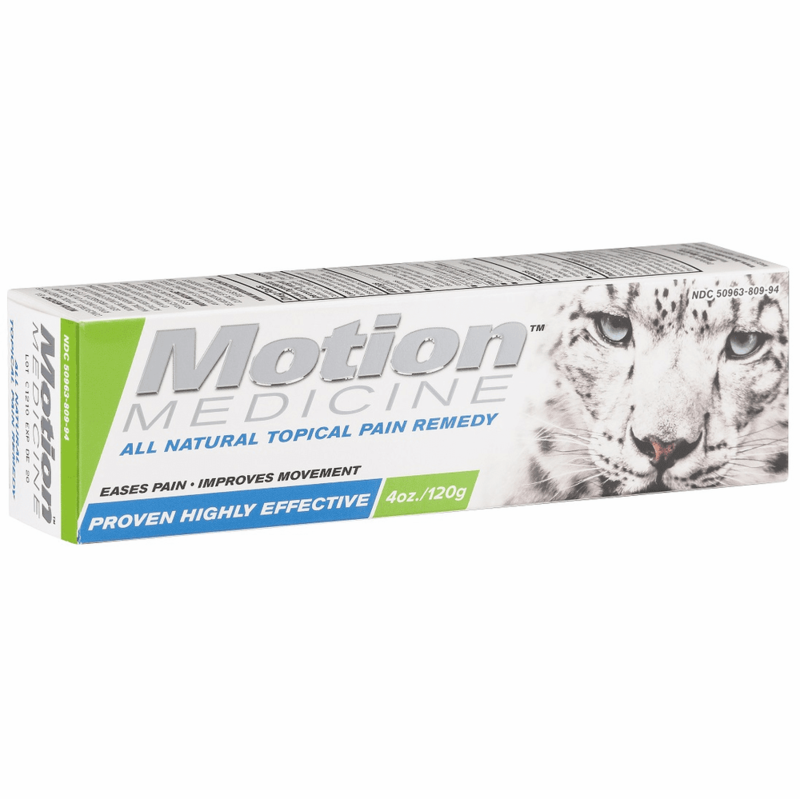 Formulated in Canada with all-natural ingredients, Motion Medicine topical pain remedy contains the components clinically proven to ease pain and to aid tissue repair. In 2003, the Journal of Rheumatology released a study on topical cream including camphor, glucosamine, and chondroitin as active ingredients: "Our results clearly show that this effectively targets osteoarthritic knee pain and provides immediate pain relief along with long term improvement of pain with continued use." Nearly all of the patients using the cream obtained immediate pain relief. Additionally, the results showed there was a greater mean sustained reduction in pain at both four weeks and eight weeks for the experiment group compared to the placebo group. 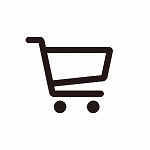 A majority of the cream users experienced gradually and continually improving pain relief over the eight weeks. With continued use, one-third of the experiment group had their chronic osteoarthritis pain completely or nearly completely eliminated within eight weeks or less.Motion Medicine (MM) is a blend of ingredients recommended for topical application to areas of body soreness for the relief of pain due to inflammation, muscle strains and joint arthritis. Within the cream are known anti-inflammatory compounds (methyl salicylate and methylsulfonylmethane), analgesics (menthol, camphor, thymol, and lavender oil) and circulation enhancers, as well as ingredients that may facilitate tissue repair (glucosamine, condroitin, vitamin E, grape seed and sea cucumber extract). Specially formulated with skin permeants (eucalyptus oil and polysorbate 20) and hydrating ingredients (glycerol), MM is a very safe and highly efficacious topical therapy cream.